Will Assemblyman Patterson Jump into Supervisor Race? Update: Tuesday, Nov. 27, 10:30 a.m. It seems as if every eligible candidate is putting on their thinking cap to run in a special election for the soon-to-be-officially-vacated Fresno County supervisor seat held by state Sen.-elect Andreas Borgeas. But one other name being floated out there is a man who just won re-election— Assemblyman Jim Patterson (R-Fresno). “I’ve heard a lot of talk about Jim Patterson as a candidate, and I think he would do a great job as a supervisor and make it a competitive race. 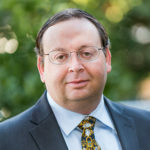 If he runs, he would be very formidable,” says the conservative Lincoln Club’s Mike Der Manouel Jr.
Of course, if Patterson entered and won the supervisorial race, he would have to give up his seat as an assemblyman, which he won again just three weeks ago with 60% of the vote. Why would anyone give up a position in the Assembly to become a county supervisor? If this scenario plays out with a Patterson victory, the governor then would call a special election to decide Patterson’s successor. Patterson, a former Fresno mayor, did not answer GV Wire’s questions as to whether or not he is interested. One other consideration for Patterson besides the ability to stay home more and have a bigger voice in decisions: a pay bump. An Assembly member makes a base salary of $107,241. In Fresno County, a supervisor is paid $120,025. 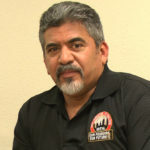 Add labor leader Chuck Riojas as to the potential candidate list. 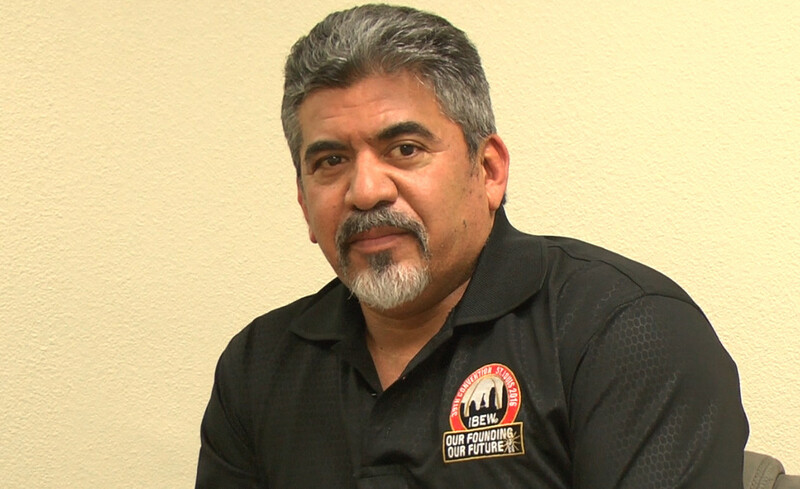 The financial secretary/treasurer of the local chapter of the Building & Construction Trades Council tells GV Wire he is interested in running. So far, Fresno councilman Steve Brandau says he is in. Among those who say they are contemplating runs: former Central California Blood Center CEO Dean Eller, Fresno County prosecutor and former congressional candidate Andrew Janz, and Fresno attorney and former city council candidate Brian Whelan. Borgeas will vacate his seat by his Dec. 3 swearing-in date of his new job. The special election will take place March 5, 2019. If no candidate receives a simple majority, a run-off with the top two finishers takes place June 4. The budget experts at Fresno City Hall discovered another $8.8 million in the city’s coffers. The city council will decide how to spend it Thursday (Nov. 29). A proposal in front of them calls for much of the funds to be used for public safety, including a new firehouse. The biggest proposed expenditure is $3.5 million to build a permanent Fire Station No. 18. The station at La Ventana and Celeste avenues in northwest Fresno is a temporary facility, in use since 2005. The proposal would fund half of the estimated $7 million cost to build a new location at Shaw and Grantland avenues. — $1.5 million on capital expenditure projects already on the books. — $682,900 on environmental reviews for the industrial triangle area, as well as areas where cannabis businesses can operate. Of the latter, $132,900 would be repaid by cannabis business licenses. However, the council has not even approved a licensing or permitting system for the burgeoning industry. — $300,000 on irrigation systems at Roeding and Woodward parks. — $252,400 on ammunition and handgun refurbishments for the police department. — $200,000 to fund additional police dispatchers, a move previously approved by the council. — $134,000 to make Fire Station No. 18 ADA improvements. The unexpected increase comes from higher net revenues of $4.5 million, thanks to higher sales and property tax revenue than estimated ($3.8 million). Another half-million came from higher than expected calls for fire department assistance from the state. City analysists also discovered $4.3 million in savings, thanks to workforce attrition, lower capital expenses, and lower fleet servicing and fuel costs. TJ Cox has taken the lead for the 21st Congressional seat. Click here for an update. Going, Going, Gone? Democrat Cox Now Leads Valadao.